Bay and bow windows have an inherent ability to add appeal to most home styles. In terms of functionality, they add more interior space to your rooms, creating an illusion of more space with large glass areas, and they allow for more daylighting. 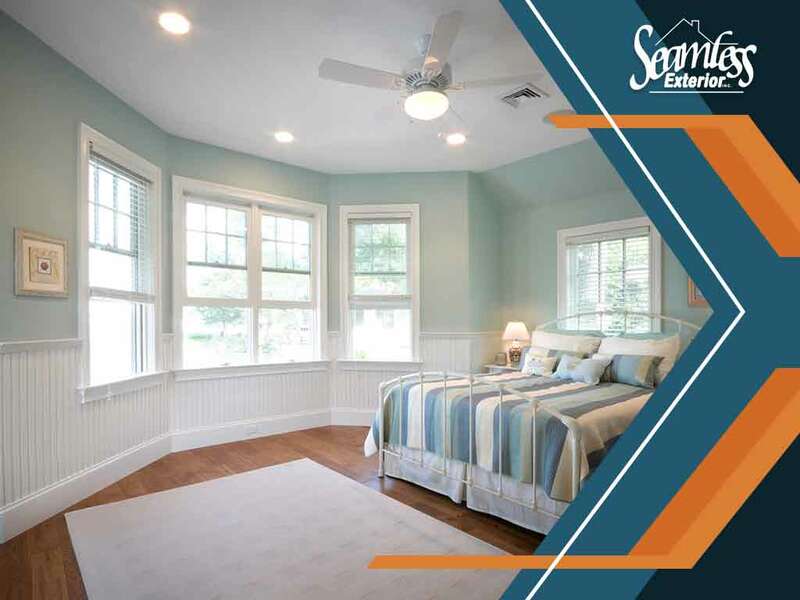 Here are few creative tips to leverage your bay and bow windows to make your rooms look bigger. Bay and bow windows can function as a perfect breakfast nook. You can add seats to the windows’ deep sill area and a table in front. This will let you have more enjoyable breakfasts with ample space as well as plenty of light and a view. There is usually an odd corner in your home that doesn’t offer much in terms of either looks or functionality. By installing bay or bow replacement windows in this corner, you can end up with an extra seating area for guests or a cozy space where you can just lie back and do some light reading. The deep sill of bay and bow windows can also function as a small storage area, or you can also have small bookshelves installed under the seats. By adding more space, bay and bow windows make a bedroom look more interesting. Tuck your bed right under these windows. Make sure that your windows have the right size treatments to reduce light glare. This frees up space in your bedroom for more of your belongings. With bay and bow windows, you can enjoy cozier spaces for your home without doing a complete makeover. Turn to Seamless Exterior, your reliable windows contractor. We’ll enhance the look and feel of your home with our quality windows and expert installers. Seamless Exterior serves homes in Waterloo, IA, and the surrounding communities. Contact us today at (319) 243-3600 for a free estimate!